At Lockman, you’ll find a comprehensive array of door locks and more for sale. Whether you’re in need of auto, residential or commercial door locks, we’ve got you covered. Lockman’s selection and prices can’t be beaten, give us a call and see how we can help! 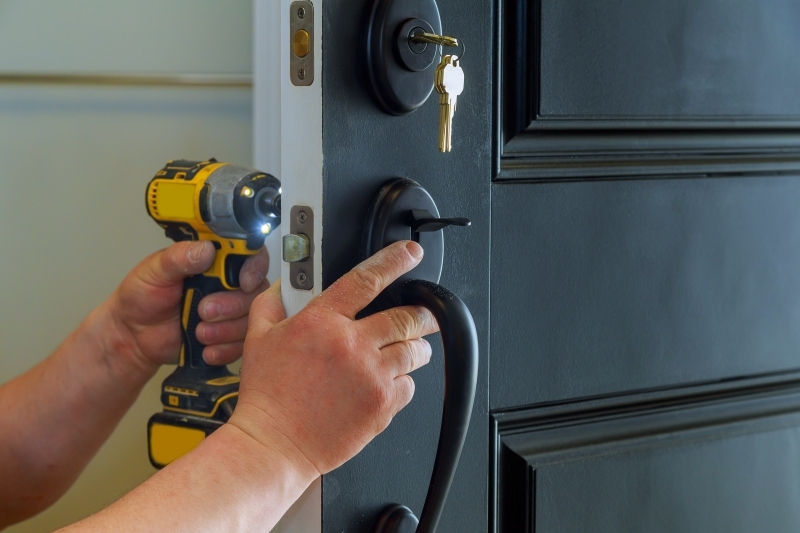 Lockman is a trusted locksmith service in Philadelphia and its surrounding areas. Our team of residential, commercial and auto locksmiths is here for you around the clock. Call now to request a free quote. We look forward to hearing from you.